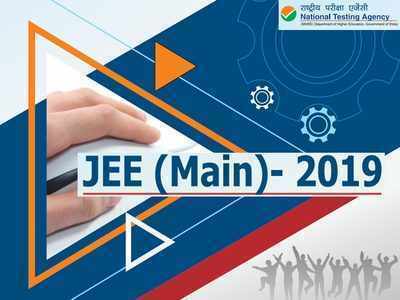 JEE Main 2019 answer key: The answer key of the Joint Entrance Main (JEE Main) examinations is likely to be released on Wednesday, January 16, 2019. Speaking to indianexpress.com, DG NTA Vineet Joshi said, “The JEE Main 2019 examinations was concluded today. It will take four to five days to release the answer key, the NTA is expected to release the answer key of the JEE Main examinations on Wednesday, January 16, 2019.” The result of the JEE Main examinations will be released on January 31, mentioned the official. The candidates who had appeared in the examinations can check the answer key through the official website, Jermain.nic.in. The online window to raise objections will be available for a week, the candidates can check the answer keys if wrong through the official website. The five-day long Joint Entrance (JEE Main) examinations was concluded on Saturday, January 12.